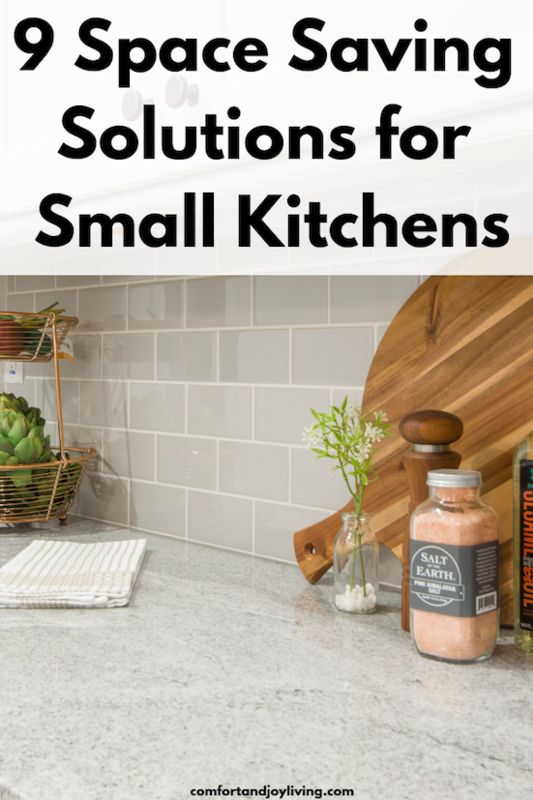 We live in a house with a rather small kitchen and trying to store stuff so that everything is organized and easily accessible has been a challenge. Here are 6 storage items that I use that make it so much easier to find things when I need them. This is such a useful item that I have in my kitchen—I have 2 and will probably get more. You simply place items on it and place it in your cupboard so you can spin it around so things that were once lost in the back are now in the front and easily accessible. One of the ways we waste space is to not use vertical storage as well as horizontal. By this, I mean we have shelves in our cupboards that are full, but there’s a lot of space above the shelves that’s not being utilized. Of course, it’s not practical to just place things on top of each other, so a great solution is to use shelf baskets—they simply slot onto a shelf and create another shelf. These are so handy and you can use them for items like tea, coffee, sugar, cereal, baking products, etc. If you have some vertical space on your kitchen walls, put up some standalone shelving to store your mugs, saucers, teapots, and more. Last but not least are tiered shelves, another way to use vertical space in your cupboards while making things accessible. I use these in my spices and herbs cupboard since these items are small and easily get lost in the back of cupboards. If you feel overwhelmed by having cooking utensils strewn all over your kitchen, try hanging your most needed ones on the inside of a cabinet. You can purchase a compact multi-functional island to provide extra storage space and preparation room, while also giving you a spot to eat breakfast in the morning. These three tier carts on wheels can be moved around easily and are convenient for storage. I hope that these storage products give you ideas for how to make your own cupboards more organized and efficient. I’d love to know what products you love in the kitchen that you would share—please leave a comment below and it will help others with your tips! Thanks in advance.